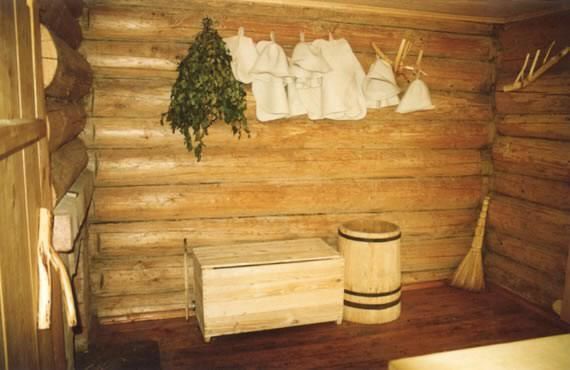 Banya is a ritual similar to the Finnish sauna. The main difference lies in the use of a masonry heater, which encloses volcanic rock inside it rather than leaving it exposed to the open air. Steam is diffused through a complex network of channels in an atmosphere heated to 40/60°C. Traditional stoves are built on-site, often with refractory brick : they operate at a constant temperature of 800°C. Electric stoves can also be used, which " only " heat up to 600°C.